Mini Album with Linnie Bell Collection - Pebbles, Inc. 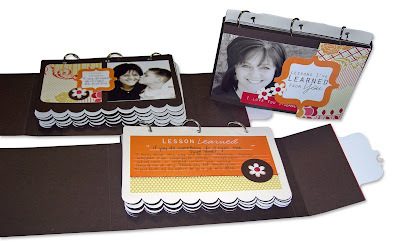 I wanted to share this special Mother’s Day mini album with you today created by our Linnie Bell Collection. It would make a treasure of a gift for your Mom or special person in your life. Feel free to design your own, or if you would like the ease of a pre-cut kit, please click here to purchase from Pebbles in my Pocket. Be sure to let us know how your project turned out… we would love to see it!